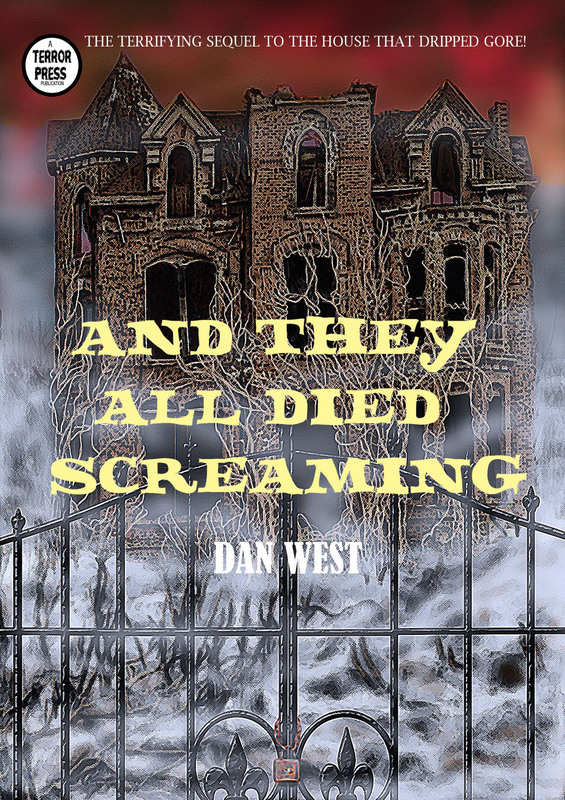 Cover Reveal for ‘And They All Died Screaming’ Dan West’s Follow Up to ‘The House That Dripped Gore’! Last year Dan West released an amazing, hilarious, homage piece. 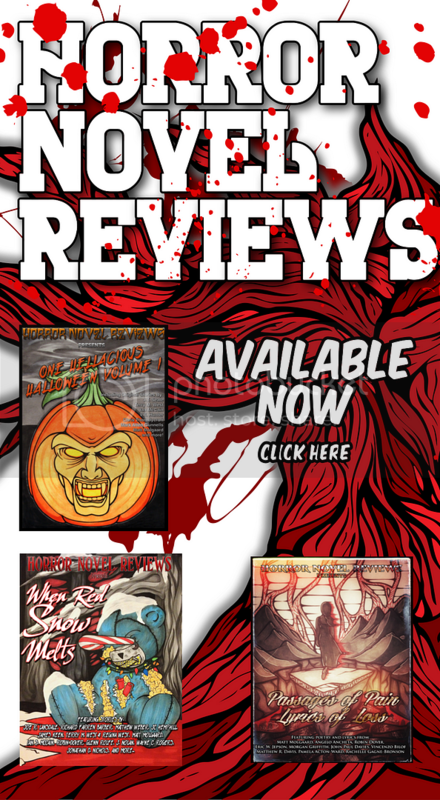 The House That Dripped Gore earned mention as one of the five best novels (it’s a damn riot, I swear to you! ), and now, he’s back with a sequel! 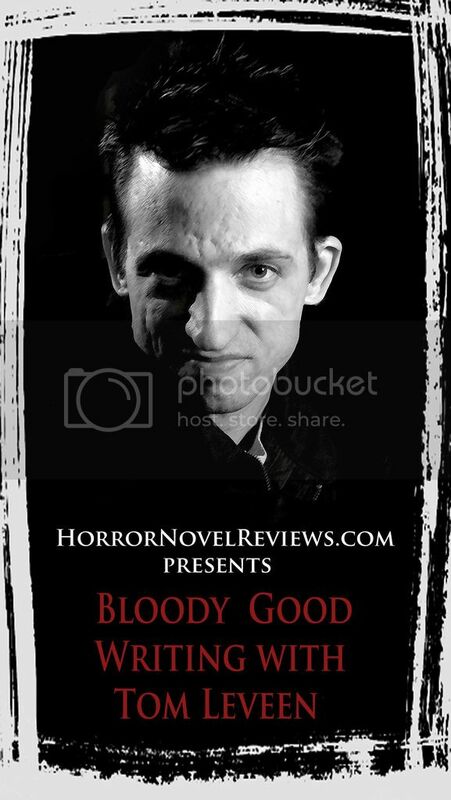 And They All Died Screaming still remains something of a mystery, but a sequel to The House That Dripped Gore is a highly anticipated piece here at HNR. I’m hanging on every bit of magic that I know Dan will conjure up, as he’s previously proven an elite author. We don’t have a synopsis yet! And I’m itching for some thorough 411! That said, we do have an awesome cover reveal to share with you. 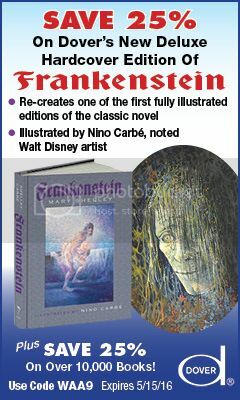 You can check out the cover image below. 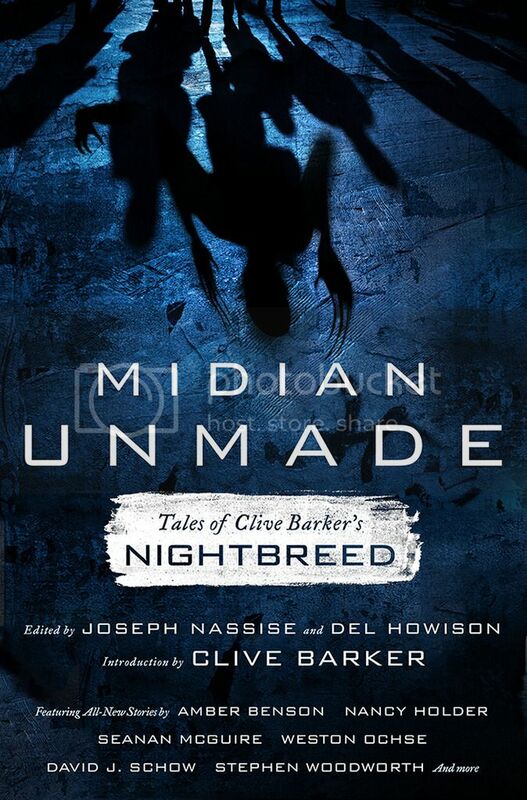 And keep your eyes peeled, a synopsis and release date shouldn’t be too far off!